Whether it’s the spectacle of a First-Class Test match or a recreational game on the local playing field, cricket at all levels depends on the enthusiasm and dedication of its officials. 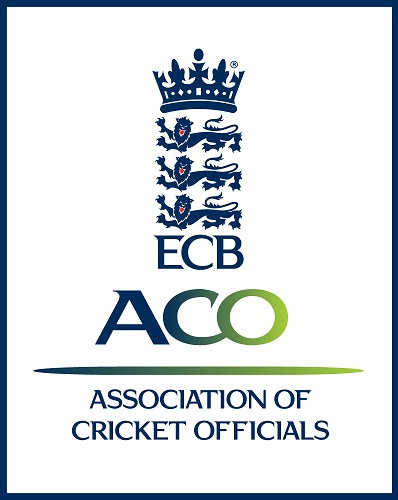 If you would like to become a member of the ECB Association of Cricket Officials (ECB ACO), simply download this application form and email it to ecb.aco@ecb.co.uk. 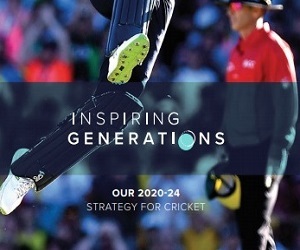 We’ll keep you updated with all the latest in the world of cricket scoring and umpiring with our own 32 page publication, issued three times a year and delivered to your door. You can also view the latest edition here. 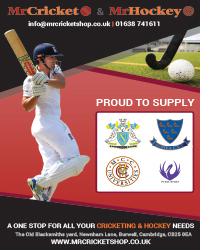 We have our own brand of field and leisurewear exclusively available to our members. You’ll be covered by the most comprehensive insurance package available. This not only covers you while you are officiating, but also during your travel to and from grounds. You will also be covered for valuables placed in your care. Get full details on insurance for ECB ACO members. 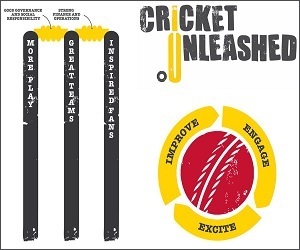 With access to the official appointments website, whostheumpire.com, you’ll be able to put yourself forward to officiate fixtures at local level as well as ECB competitions. All members are now able to apply for a DBS online. When your DBS certificate is due for renewal your County ACO Secretary or Membership Officer will contact you to start the renewal process. If you are applying for a DBS certificate for the first time, please contact ecb.aco@ecb.co.uk and we will start the process for you.